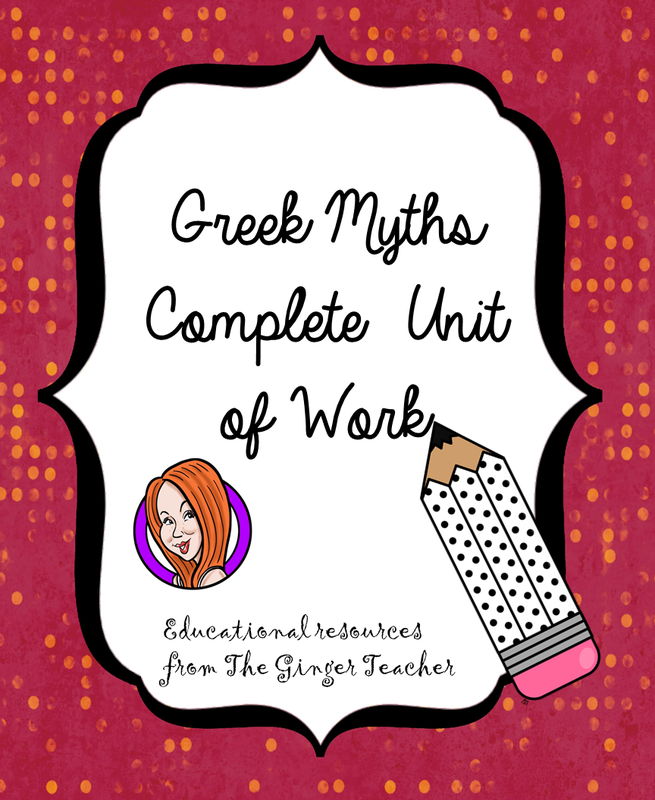 I do like my products to be complete so the unit includes 20 full lesson plans each with a learning object and resources. 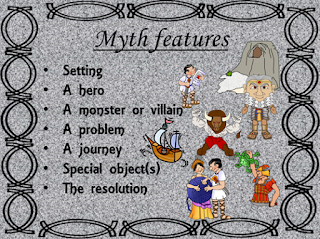 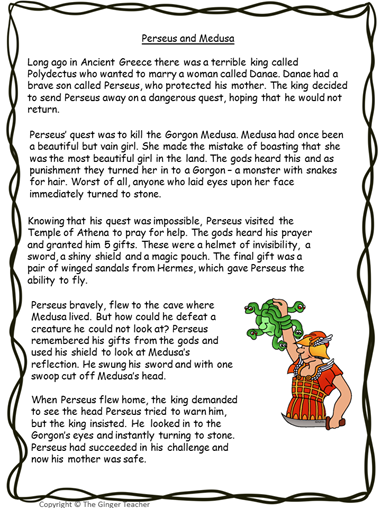 To allow the children to really engage with the myths there are three myth videos and the texts to go along with them. 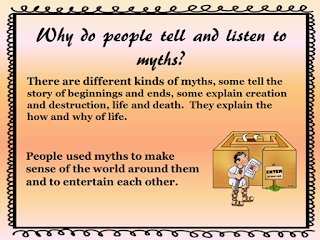 I believe that children need to look at the myths in different formats to really understand them and get a feel for the stories. 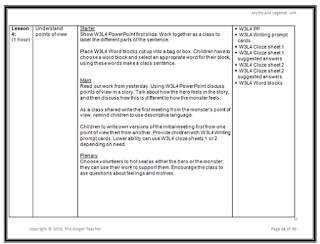 I am a great lover of anchor charts. 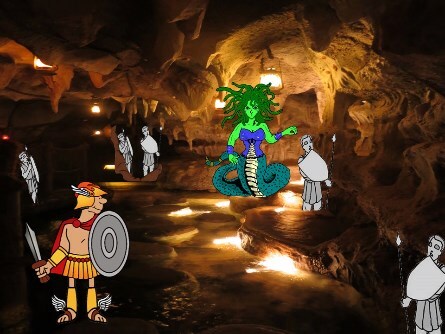 I think they can be so useful and really get the children involved. 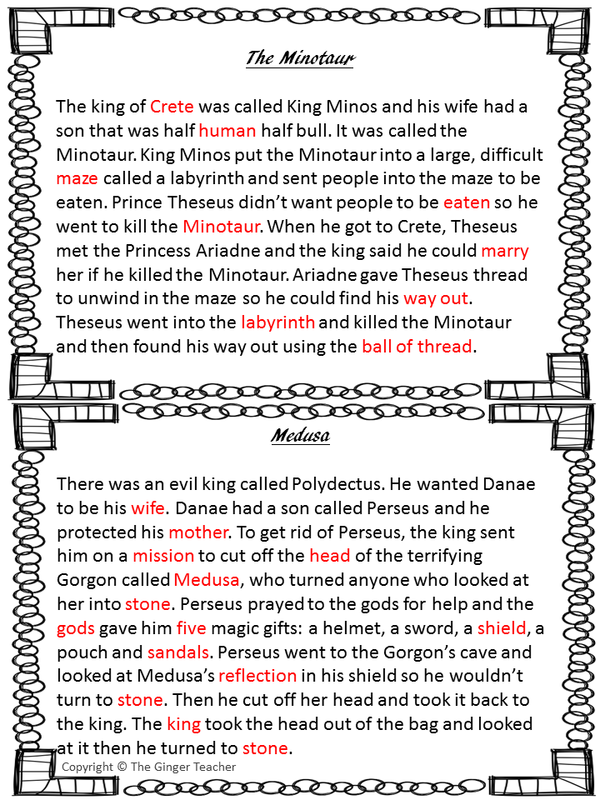 So I have included anchor charts within the lessons. Most of the lessons have a PowerPoint to explain the learning objectives and keep the lesson on track. 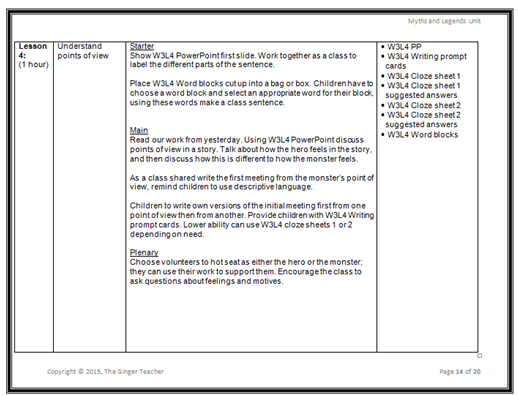 For struggling writers, cloze sheets are useful, some of my class are not confident at all and feel that large writing projects are too much for them. 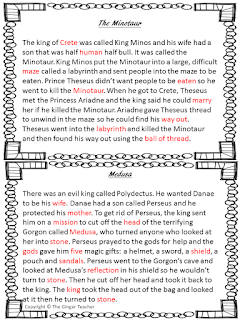 Once they complete the cloze sheets and get a feel for the idea of the lesson, they often feel able to have a try and write their own versions. 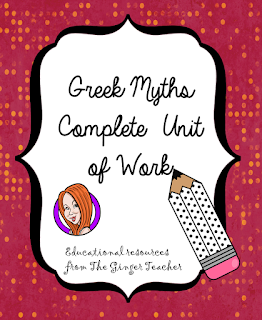 Overall I am really pleased with my complete unit, if you feel like checking it out it is available here. 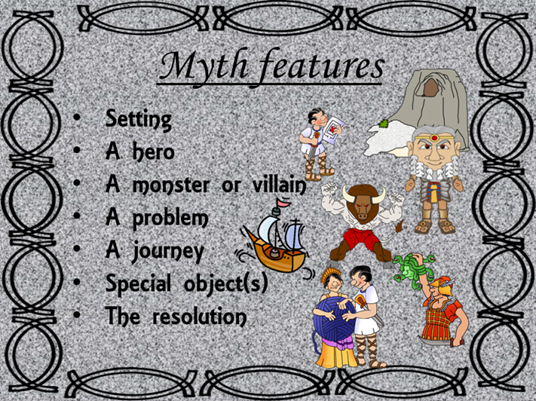 If you would like to have a little taster of the unit download my myth features flipbook for free!